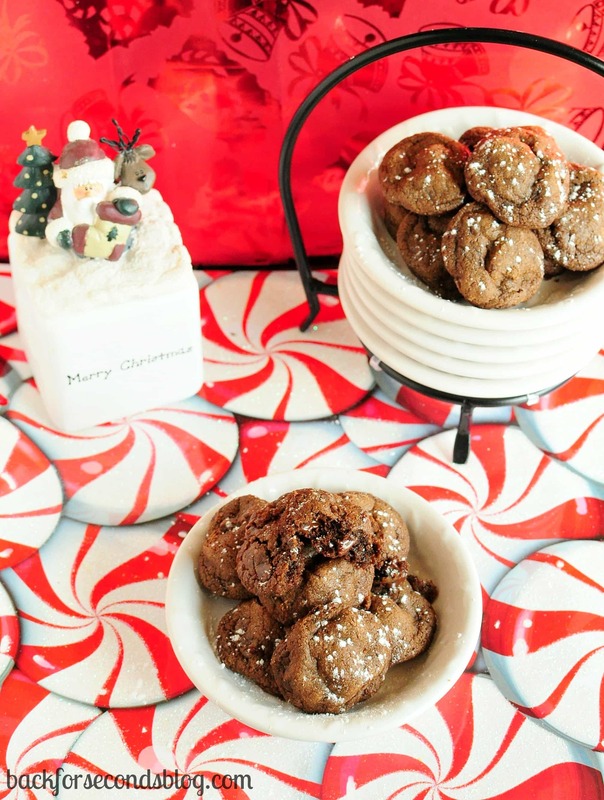 Forget the winter wonderland – give me a chocolate wonderland for Christmas! Or anytime really, I’m not picky. At Christmas time I make around a million different cookies, candies, truffles, fudge, etc. and I like to make them all mini. I mean, if I bring a tray of all these full sized goodies to a party, people might be a little self conscious about taking more than 2 to enjoy. I like to think I’m doing a public service by making everything bite sized. This way people can take one of everything without any shame. It’s practically a rule that if a treat is small you have to eat at least 10…or 15…right? 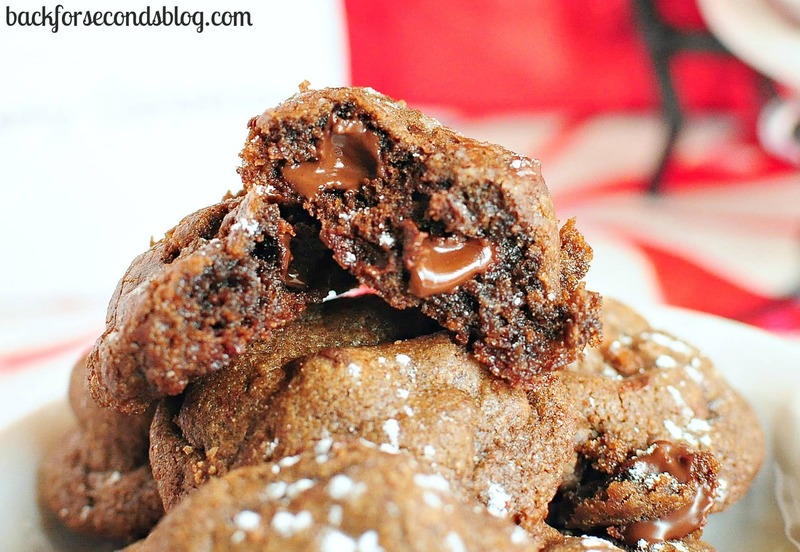 These double chocolate bites will be making an appearance on said tray this Christmas. 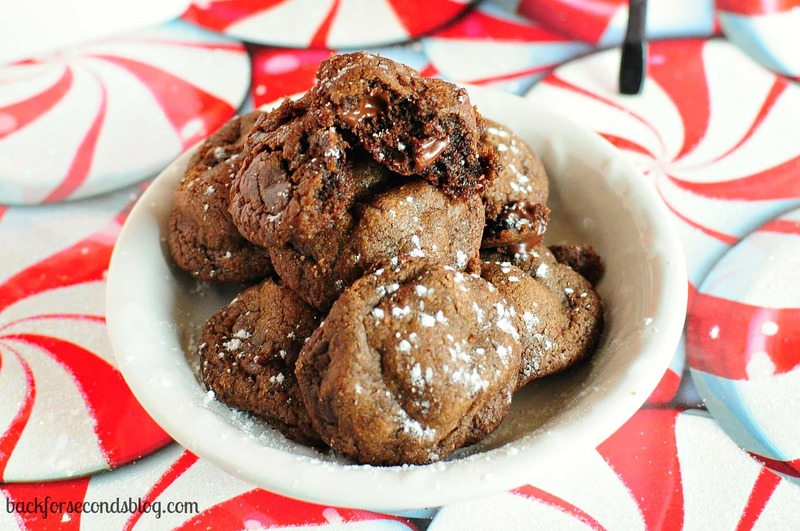 They are everything a cookie should be: soft, chubby, chewy, and loaded with chocolate! 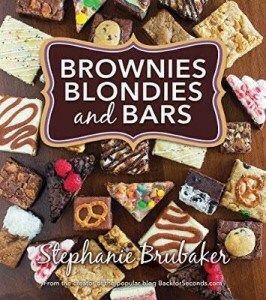 The texture is almost brownie like and the chocolate flavor is intense. See those melty chips and fudgy texture? Just try resisting these fresh from the oven. Actually don’t, that would be crazy. 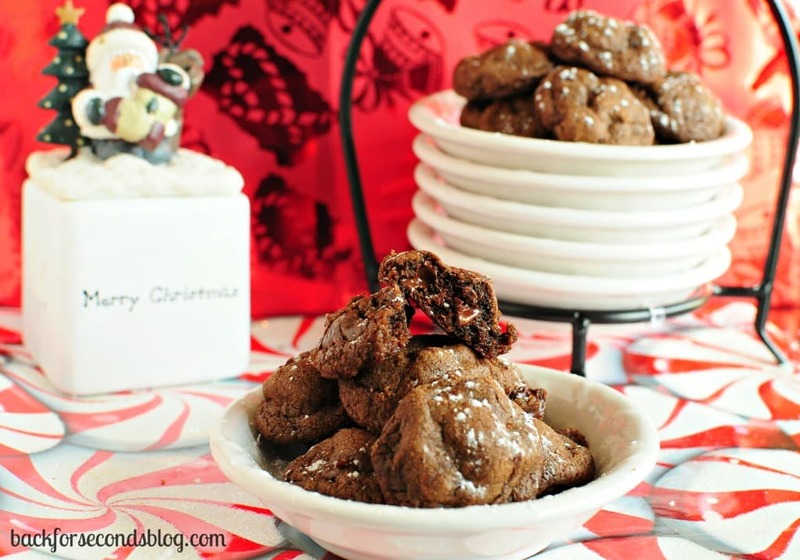 I sprinkled these with a bit of powdered sugar to make them a little more festive. Yum. I could eat a dozen of these … actually they are bite sized, so I could eat two dozen! That is a great idea about the mini!! You are so right! Can I say that the first thing I saw was that great chocolate oozing out in it’s wonderfulness? I love them! 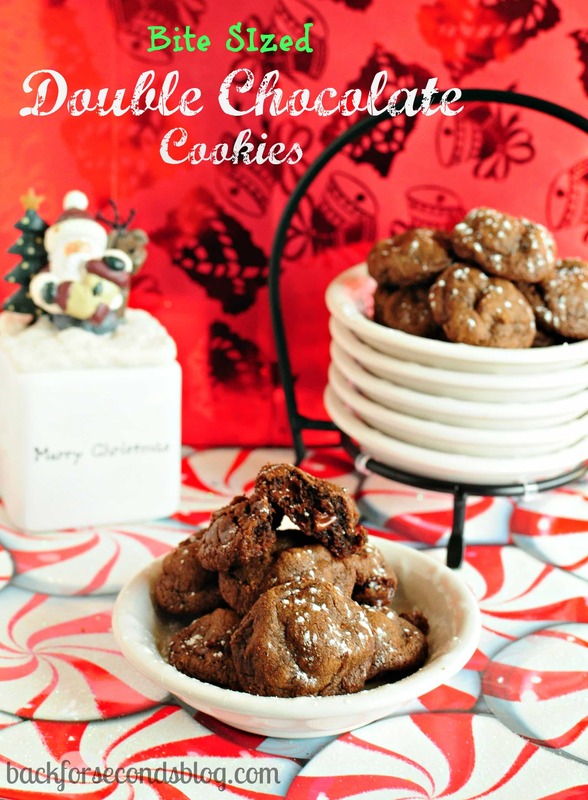 These look so yummy, I love the double chocolate goodness!